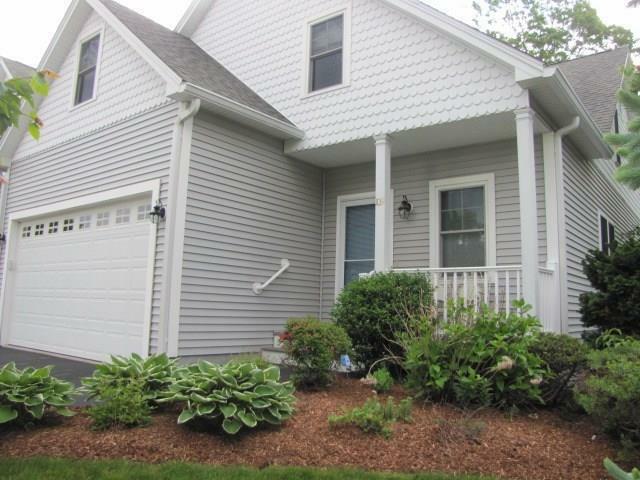 55+ community located one mile south of URI, close to Wakefield and the beautiful beaches of South County. This outstanding condo has a first floor master suite with walk in closets, tiled bath with double vanity and shower. 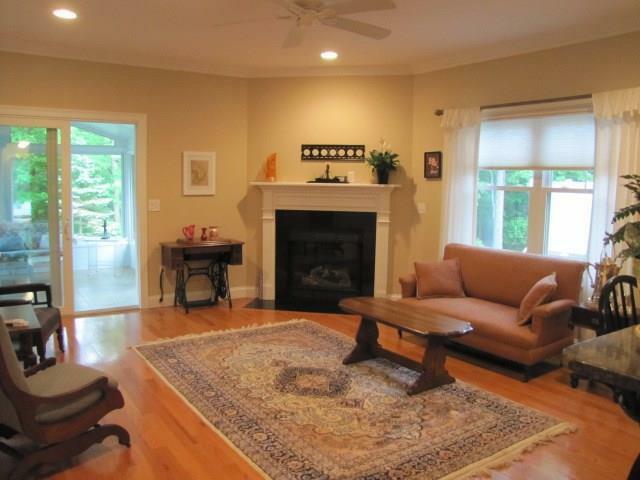 The open layout features living room with natural gas fireplace, sliders open to a sun drenched three season room. 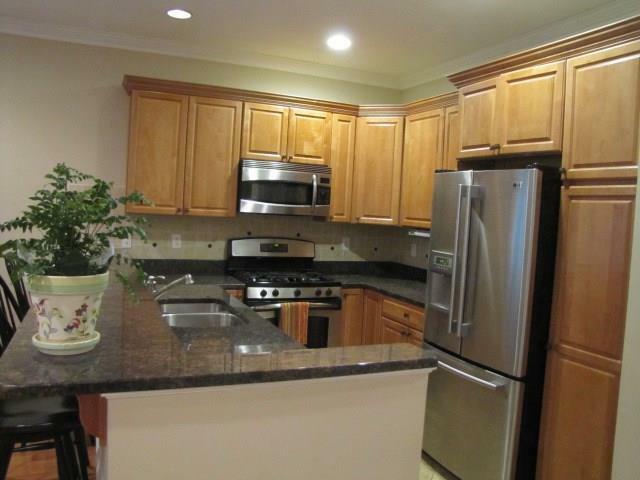 Kitchen has granite counters and stainless steel finish appliances. A few short steps to the formal dining room, laundry and half bath. The second level has a spacious guest bedroom also with a full bath, tub and shower. There is also a second living room/media area and office space. 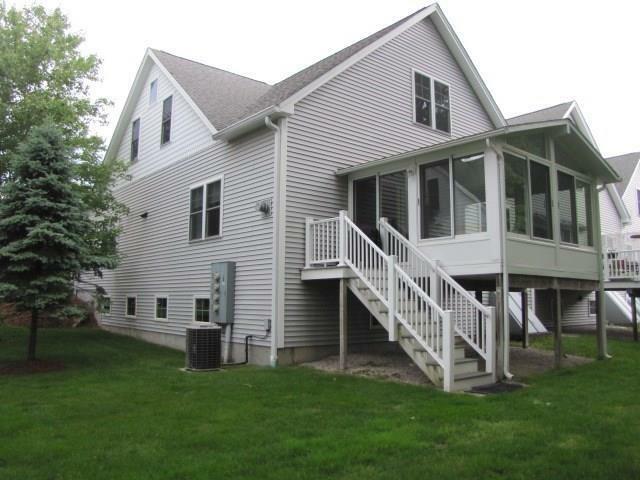 This home also has a full walkout daylight basement ready to finished to your requirements. There is an attached two car garage with auto door opener to round out this one of a kind offering at this very active neighborhood. Activities at Southwinds include garden club, book club, dine out with neighbors, close to the bike path. Listing provided courtesy of Faraone Realty & Appraisal.